One of the first things that you will want to look at when you are looking for a business that offers dry clean in Owing Mills, Maryland is reviews. These reviews are written by current and previous customers. They offer a first-hand look into the services being offered and can help you determine if they are a laundry service that you would be interested in doing business with or not. Different laundry businesses offer different kinds of services. 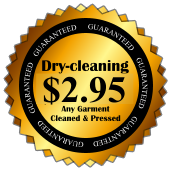 Some offer alterations, same-day services, dry cleaning, and more. Depending on what you need, it is important to take your time to find a Laundromat that provides the services you are interested in. This is because not all laundry businesses will offer the same services and, on top of that, some may provide better quality than others. There are a number of things that you will want to keep in mind when it comes down to finding a good laundry service. However, one of the most important is their quality. If you want to make sure your items are well-cleaned and ready to go, then you will want to take your time and find a service provider that can offer that for you. 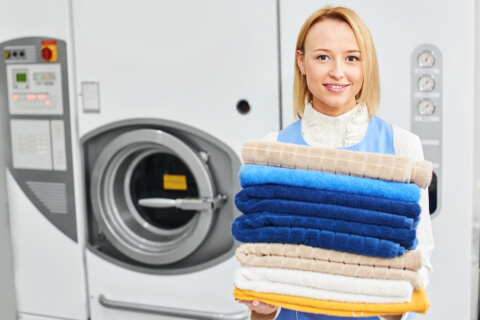 Those are just a few of the many things that you will want to keep in mind when it comes down to finding a good laundry business. If you would like to find out more about this or if you are interested in learning more about what we can do for you, please feel free to get in touch with ASAP Cleaners for more information. This entry was posted in Laundry Services and tagged Fabric Care, Laundry Care, Laundry Cleaning. Bookmark the permalink.